I have two more small finishes for the week. Beach Ball Baby Quilt measures 40 x 40. I used Island Batiks from my stash. 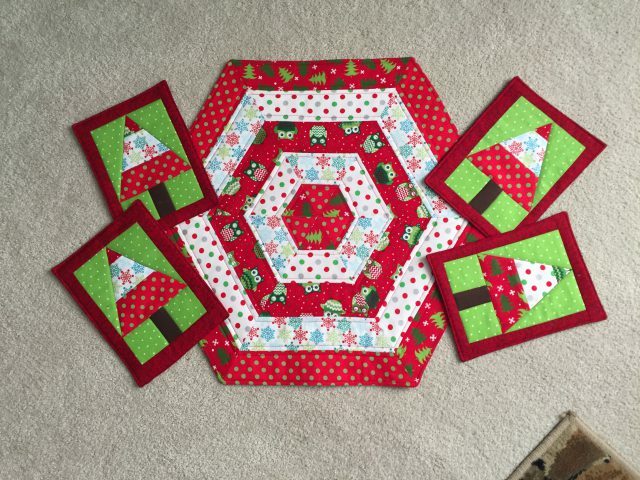 The quilt block is the Shoo- Fly. 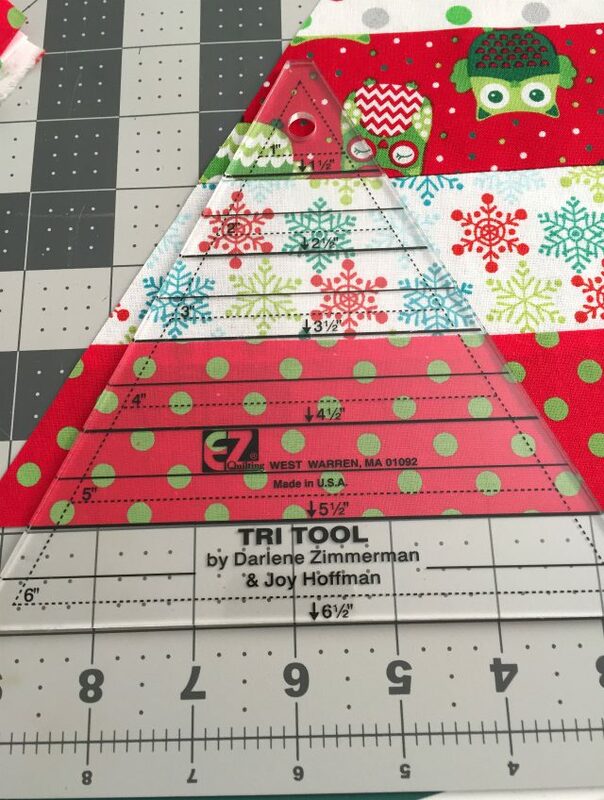 A great beginner quilt block. I used the Simple Simon and Company tutorial for the block. One block finishes at 14 inches square. Very easy and quick. If you’d like to make one the tutorial is here. 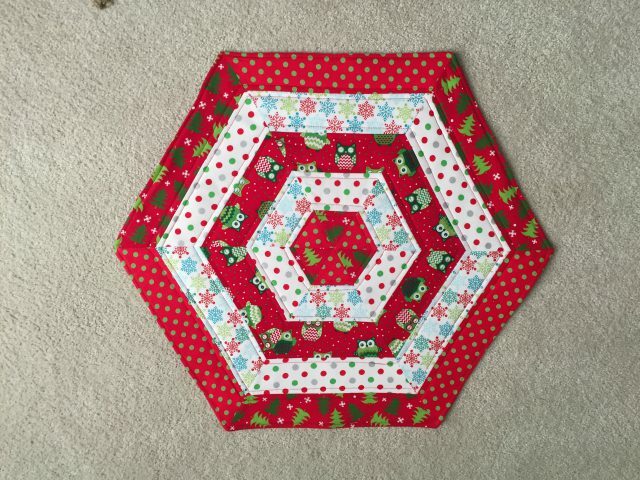 I’ve always wanted to make something using the Hunter’s Star Quilt Block. I finally finished a table runner today… The runner measures 15.5 x 34.5 inches. Look closely — its applique! Again I used batiks this time spring greens and blue. 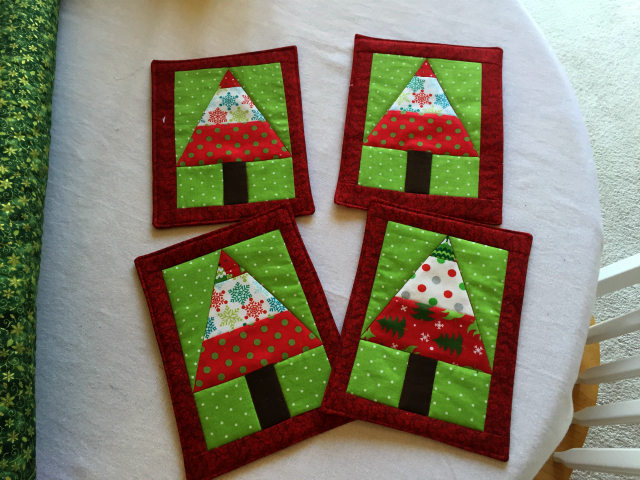 Each block was made using my embroidery machine. Piecing and quilting with batting all done in the hoop. Each block measures 5 x 5 inches. Once you join the blocks the Hunter Star design is created. After all the blocks are assembled I added the backing, stitched in the ditch, and added the binding. 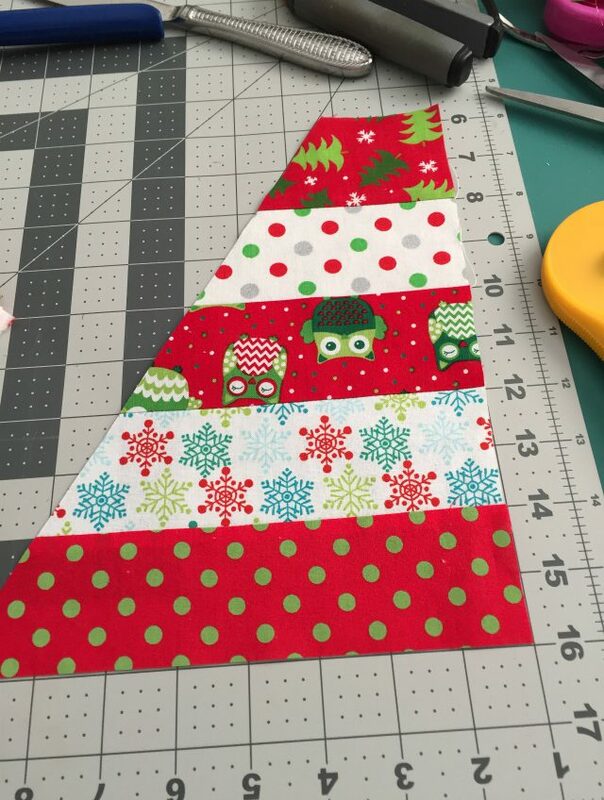 I used the 5 inch design for the table runner but a larger block can be used to make a larger quilt. I purchased the design from Chantell’s Creations. 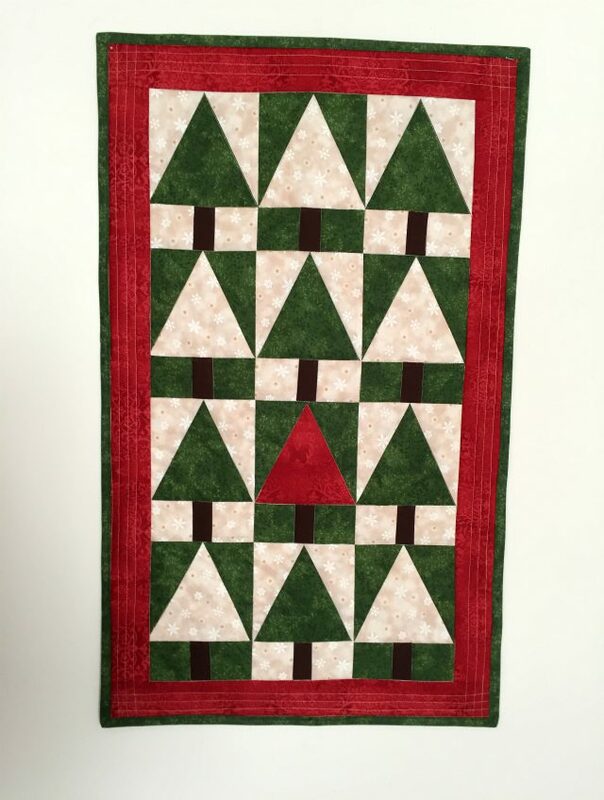 She offers other quilting designs as well. I hope everyone has a safe and fun weekend!